We've come to our last day in my Five Days of Summer "Un-school" series. Thank you for joining me on this journey! As one who takes a more traditional approach to homeschooling, I always appreciate the summer months when I can toss tradition out the window and make room for more organic "free-style" learning. If you're like me and tend to lean towards the more conventional end of the schooling spectrum, I hope a few of the un-schooling ideas I have shared these past few days has sparked a desire to put the "red pen" away until fall. 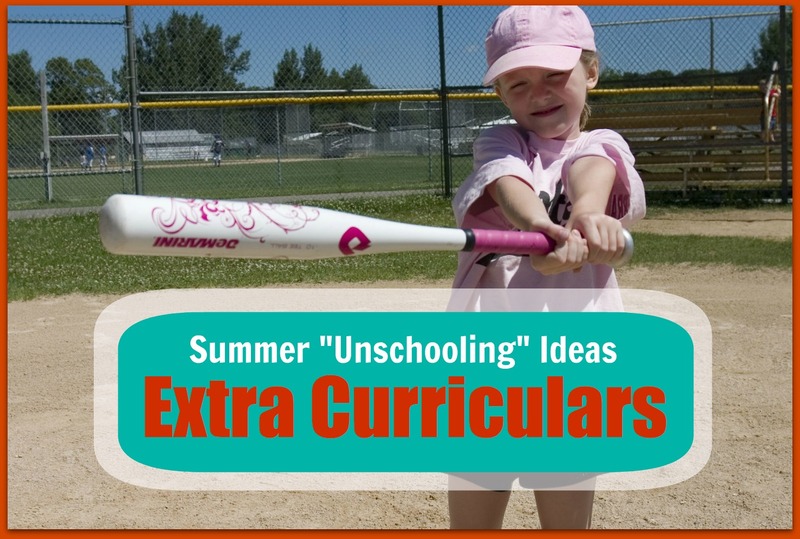 Even if you'd rather not focus on core subjects in the summer...reading, 'riting, and 'rithmetic...consider using the summer months as a time to introduce some of those fun "extras" that so many busy homeschool schedules can not accommodate for during the school year. Although some rudimentary P.E. game rules and "how to's" can be taught during the school year, the actual "physical" part of Phy. Ed. 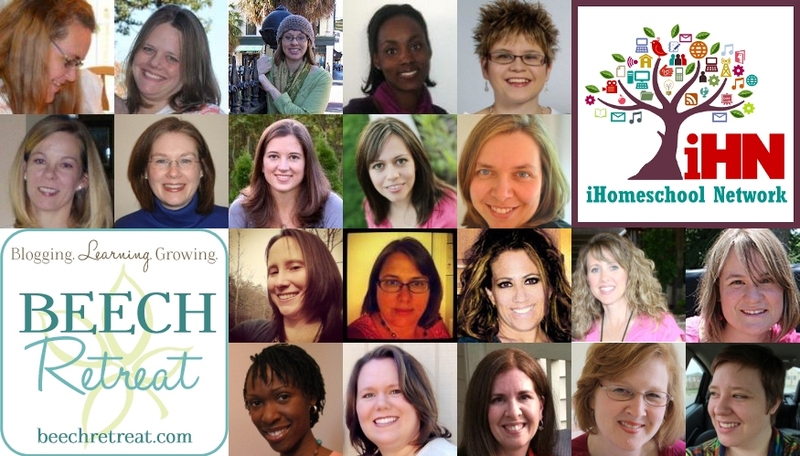 poses a problem for many homeschool families. Often times, our winter Phy. Ed. comes in the form of a Denise Austin's Fit Kids Video. Summertime, however, has been a great time for my kids to join a community organized sports league. With five little ones to taxi around, the Hubs and I have made a few house rules regarding summer sports. 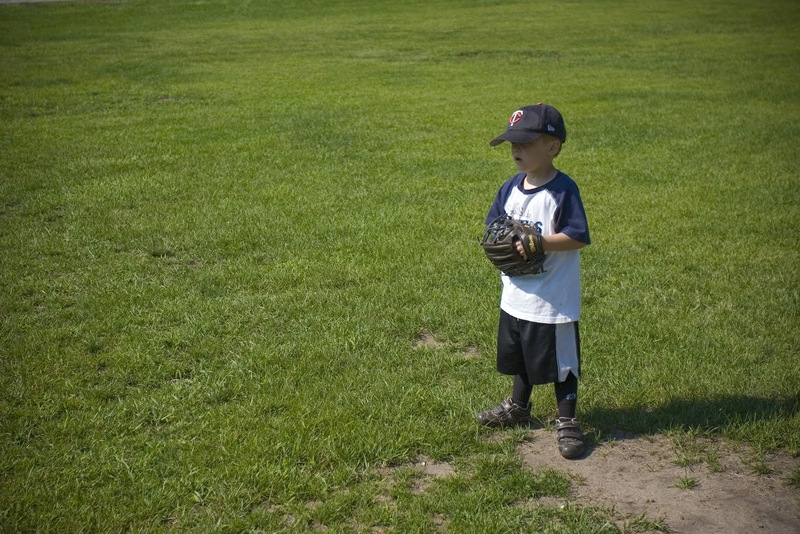 You must be at least five-years-old to participate in any organized leagues. You may only be enrolled in ONE extra-curricular group per season. These summer-time sports leagues have provided many of the same benefits that I have previously discussed in regards to music lessons. I find great value in giving my children an outlet for taking baby steps of independence outside of my home. 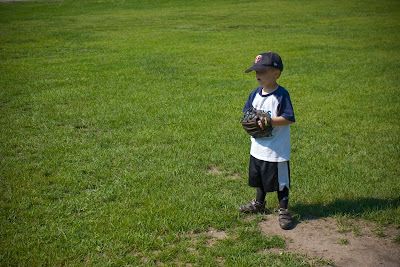 With mom cheering on the sidelines, my ball players can take those "steps" with confidence. I am not yet ready to send my Littles off to summer camp on their own...someday. But, that doesn't mean that they can't enjoy the fun that a week at summer camp has to offer. If you're like me and a bit hesitant to send your kiddos off on the camp bus, schedule a week of themed activities right in the comfort of your own home. 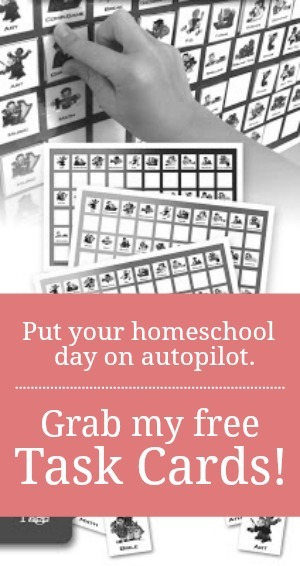 Consider inviting a few other homeschool families to join you for daytime activities. Use this time as a chance to teach creative skills or hone in on your child's current hobby or interest. Melissa Taylor of Imagination Soup has provided some wonderful ideas and theme suggestions to ensure your Do-it-Yourself Camp is a success. Our family has made many magnificent memories together by participating in family-oriented summer clubs. This year, we have limited our focus to just two groups. The Hubs has signed us up for a summer-long family fishing tournament with a few neighboring families. The goal is for families to fish at least once together every two weeks. Each catch is recorded and added together for a season's end total. For the most part, the league consists of young families with very novice fisher-kids. We, like so many others in the group, are not expecting to be the summer victors. We are just grateful for a time to have a little focused fun passing this much-beloved hobby on to the next generation. For the past three years, I have hosted a Summer God's Girls Club for Sweetie Pea, a few of her friends, and their moms. I realize that it is my job, as her mom, to pass along a heritage of femininity and love for homemaking. Since my time is often limited during the school year, I set aside some focused, intentional time in the summer to introduce her to some of the womanly skills that she will need to run a household someday. Years ago, the Hubs was fortunate enough to have had the opportunity to apprentice under a knowledgable craftsman. Although he never made that trade his long-term profession, the skills he learned in those few years, have proven valuable still today. He and I have both determined to provide as many volunteer/apprenticeship opportunities for our littles as possible. Although my kids are still rather young, we have used summertime to teach some genuine life skills such as house painting, landscaping, gardening, and home construction/remodeling projects. Homeschooling, at its very core, is about LIFE LEARNING. Life doesn't stop simply because the calendar reads "June." Far from it! In fact, summertime proves to be one of the best times to concentrate on all the "extras" that make life WORTH learning. Thanks, Courtney! What a great morning surprise.